I love to take walks alone; I bring the dog and walk briskly. It’s my chance for a bit of exercise and to clear my head. Where we live, you can take a long quiet walk in the mornings and you won’t meet another or even a passing car. The dog doesn’t have a chance to sniff. She’ll make a dart after a creature scrambling into the hedgerow, or stop to stare at a lone horse in a field, but I’ll pull her on to keep up the pace. Walks with the kids are entirely different. They are more of a dawdle, a stop, a look, a chat and then dawdle some more. 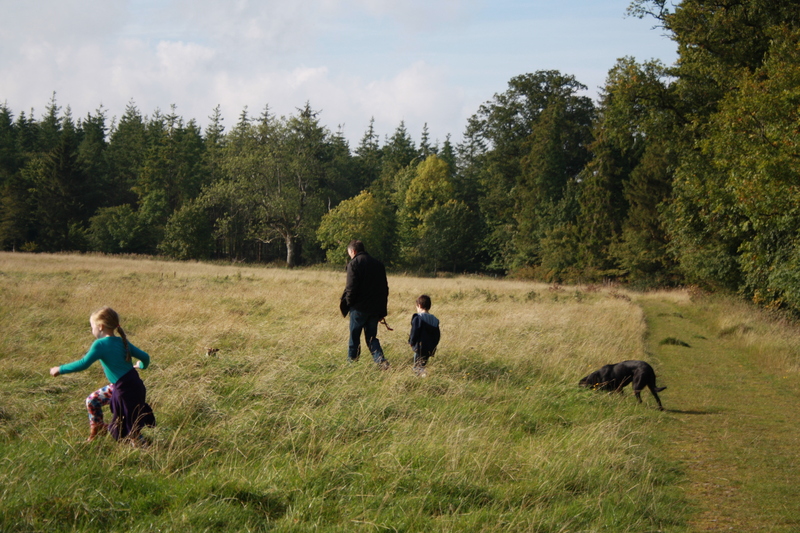 A ten minute drive from where we live is the most idyllic spot for family walks. We like to go here on Sunday mornings and we usually have the place to ourselves. It takes no effort. 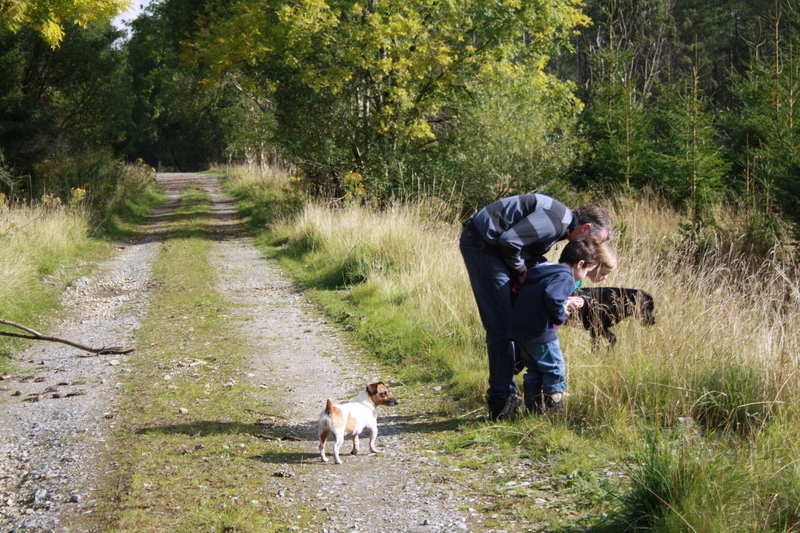 After a few cups of tea, the decision is made and we pack up the dogs, sandwiches, wellies and off we go. We park the car and don’t know which direction we’re headed. The kids decide and we follow their lead. They wander on, looking down at their feet, kicking the earth. I look up at the scenery and trail behind. It’s breath-taking: the trees dressed in hues of yellow and red, stretch upward, into a crisp blue sky. 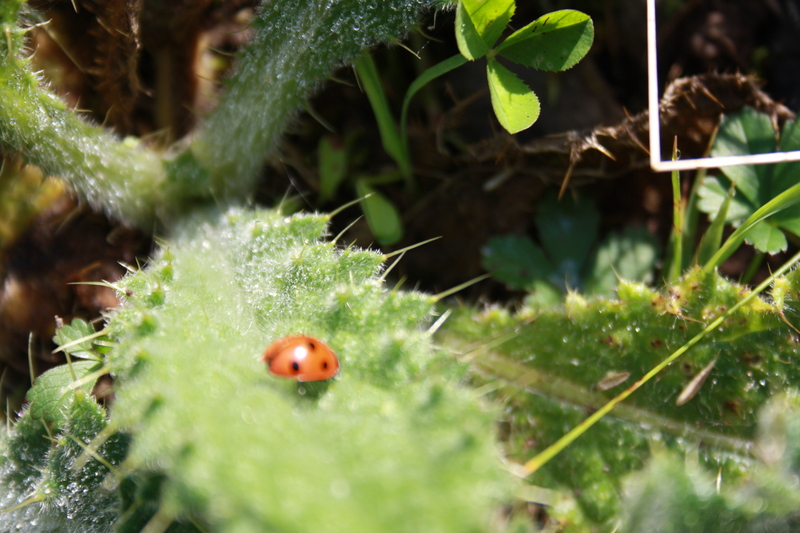 They find a ladybird and count its spots. 5 spots or 7? It’s a 7. We grow warm in the sunshine. I know I’ve been overzealous in adding layers, for soon we are peeling them off. And next, ‘I hear a cricket!’ and they stop to see if they can find it, but of course it goes quiet as we draw closer. 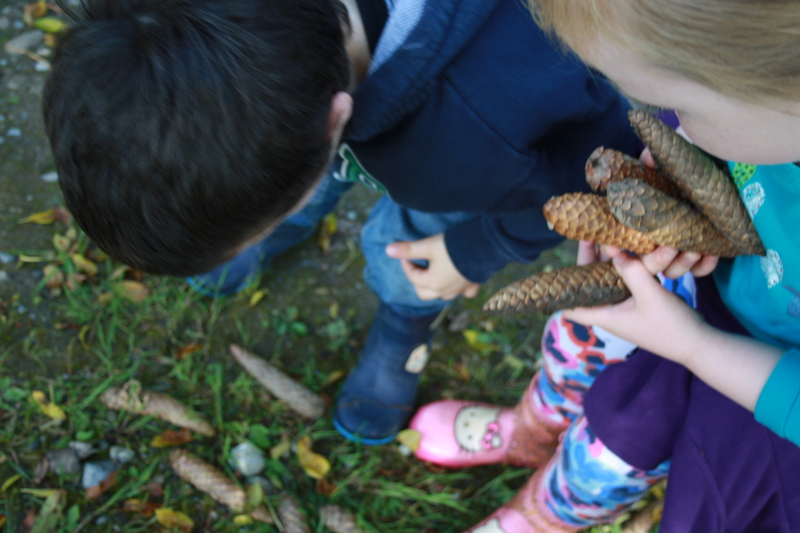 Now our arms and pockets are brimming with conkers, pine cones, acorns and prickly cupules we’ve only seen in books. Their feet are tired and somehow wet in spite of the wellies. So we head back towards the car and get our sandwiches. The talk is of creatures, leaves, beckoning the dogs to return and nothing more. 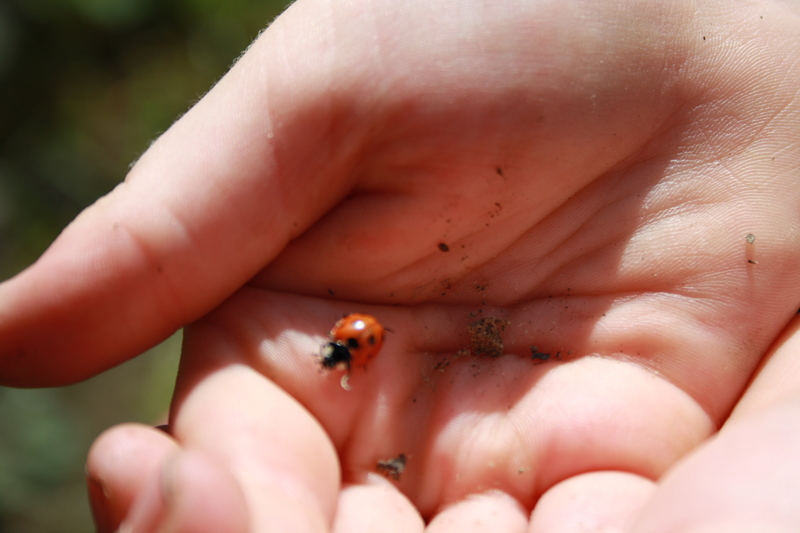 They are so engaged with nature, so fascinated by their finds. 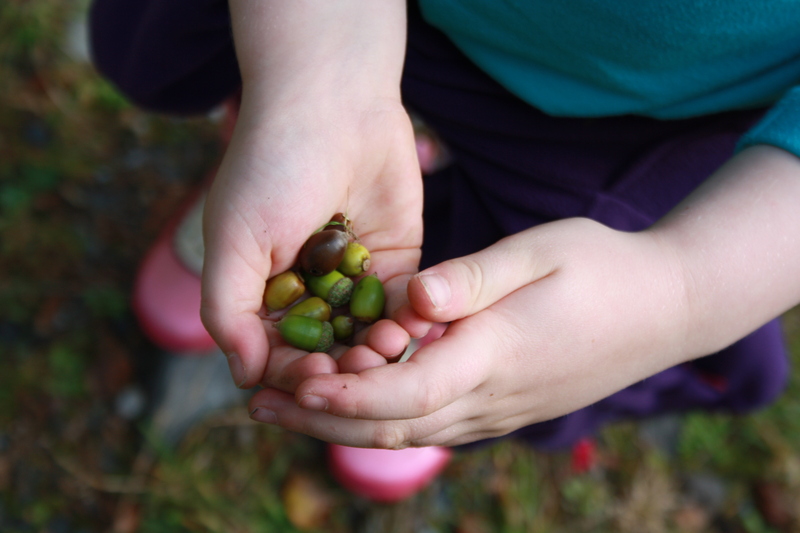 I can’t help wonder how many more autumn walks we’ll have like these. 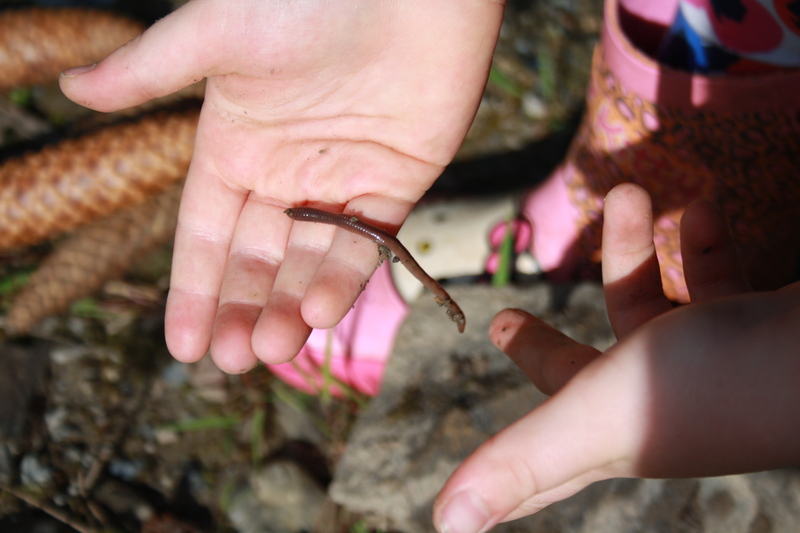 I know when they are grown, these will be among my most perfect and vivid moments to look back upon. Mothers, Daughters, Tea and Shopping. Thanks Jennifer. They’ll be 6 soon! I wanted to tuck this one away for myself 😊. That’s gorgeous. I don’t think you need to worry about running out of walks. 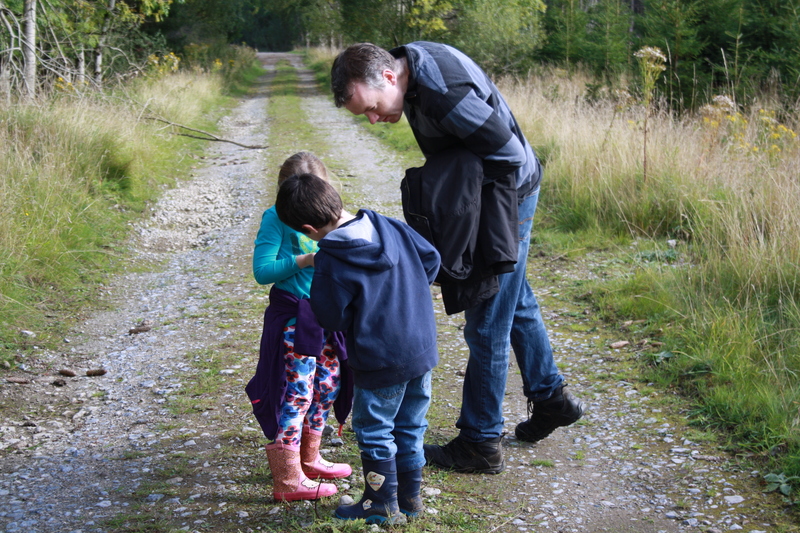 I reckon that the passion for nature and activity you’re encouraging in your lovely kids will see you walking with them when you and Stuart are great-grandma and great-grandpa! Thanks Jean! But will they be as care-free, uninhibited and in the moment?? They’re growing up so quickly. 6 next month!! That’s lovely I’m not a great one for the outdoors but I’m heading to the woods on Friday so this has encouraged me. Sounds good. Just the last problem of suitable footwear and I might even muster up a smile.